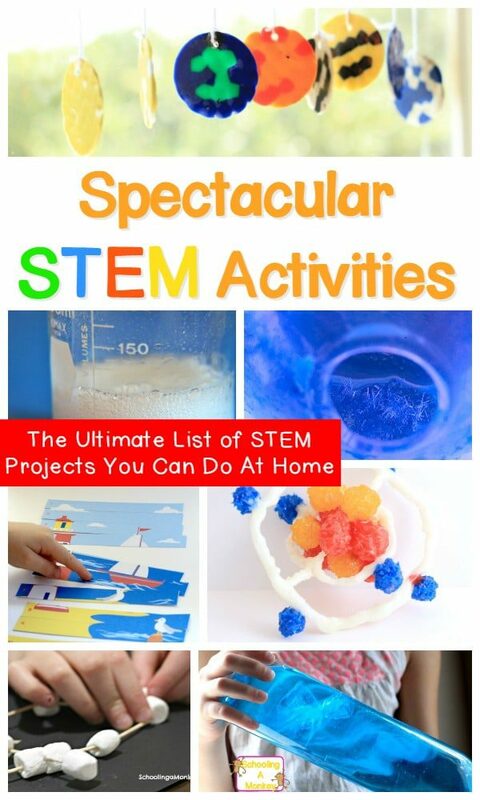 If you’re interested in science, technology, engineering, and math, then you’ll love this list of STEM activities that you can do in the classroom or at home. 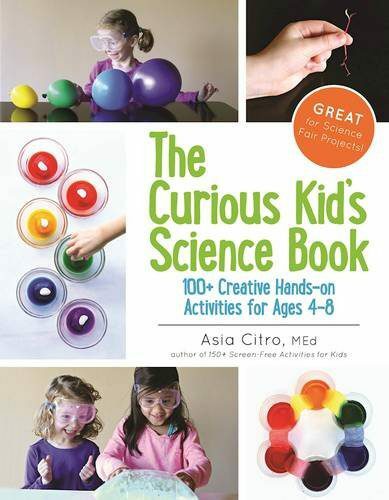 A STEM activity is similar to science experiments for kids, but instead of just involving science, the activity includes other elements that round-out the study and foster a love of exploration and discovery that children can take with them beyond school into their future careers and lives. A child interested in STEM topics is a child who will succeed throughout life and have a thirst for knowledge that can’t be quenched. 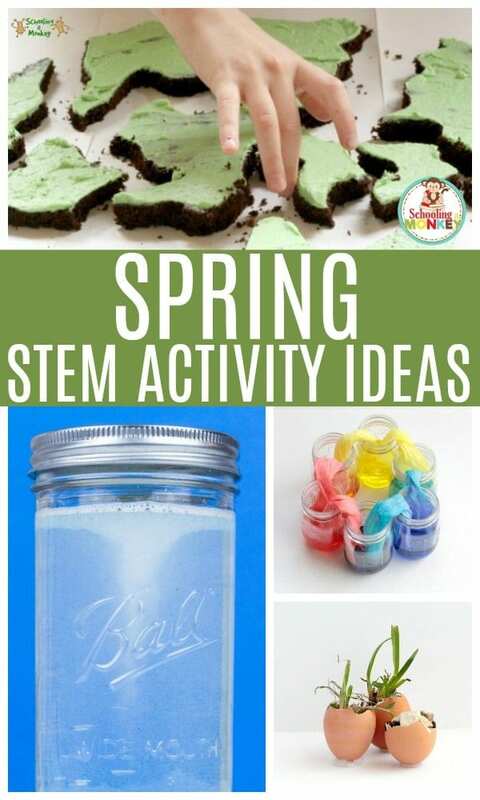 Use these STEM activity ideas in your classroom or at home to expand on your STEM themes and make STEM learning a lot more fun! Find ideas for elementary-aged kids and kindergarten kids in the list below. 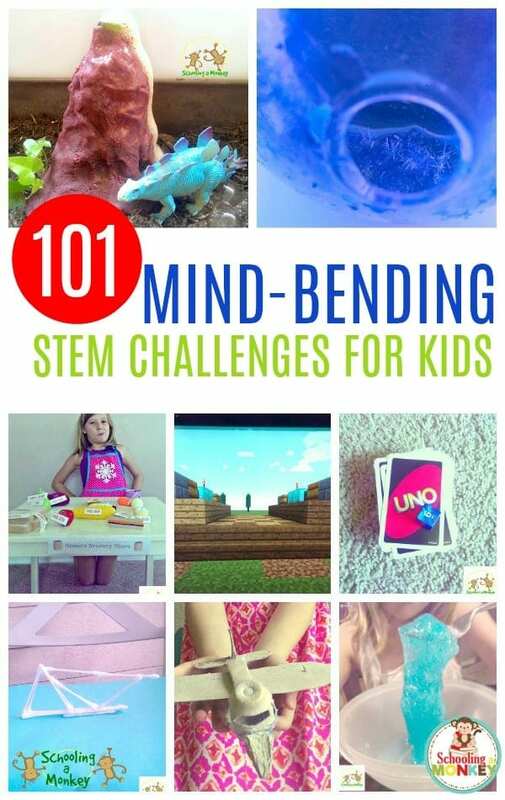 Don’t Miss: Creative STEM Challenges to Try Today! We’re passionate about STEM activities and have tried hundreds of projects over the years. 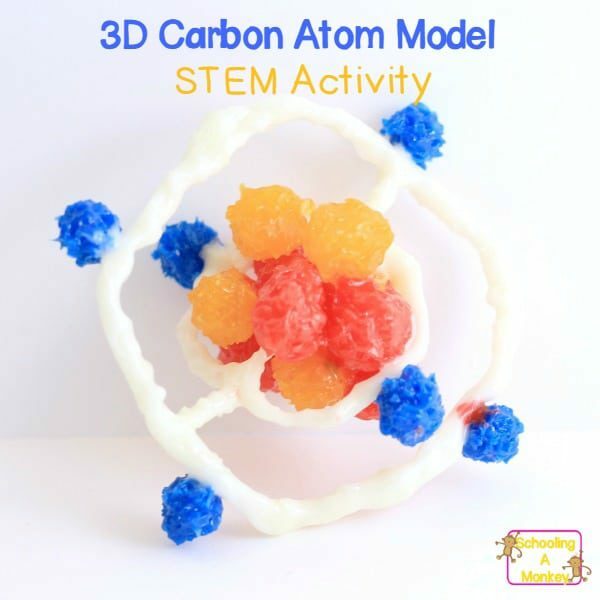 Use this resource as a simple way to get started with your own STEM studies. 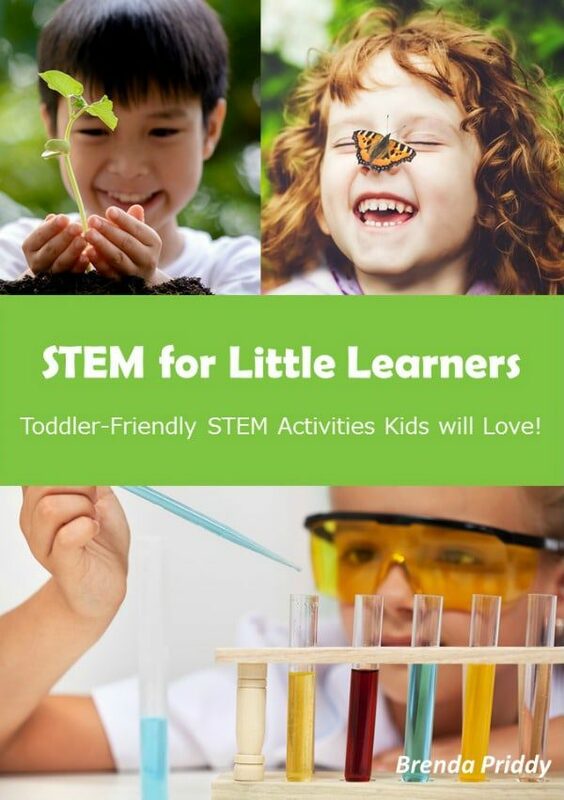 WHY SHOULD I DO STEM ACTIVITIES WITH KIDS? Many schools require some form of STEM education in the classroom. 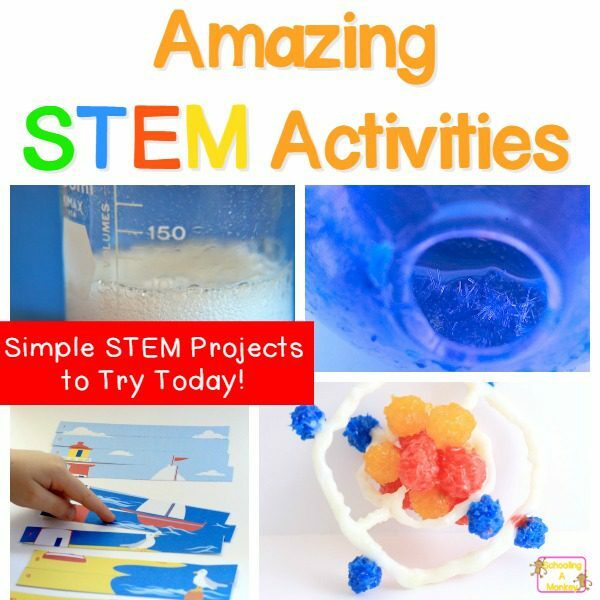 But you don’t have to be a teacher to do STEM activities with kids. 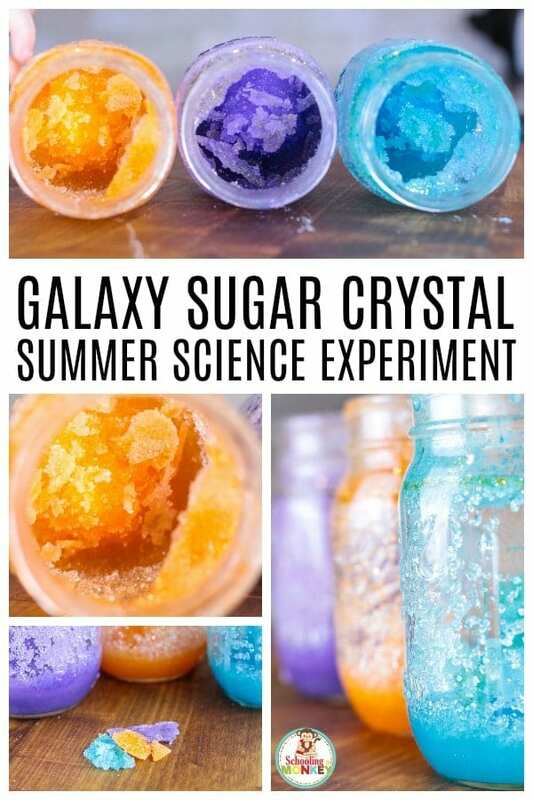 You can also try some at home, during school holidays or over the summer. 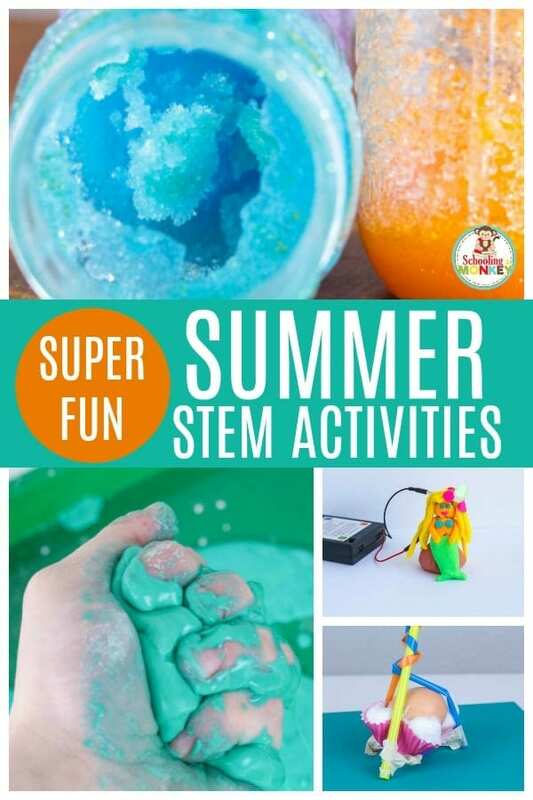 Not only do STEM activities help children learn how to solve problems on their own, but it also allows hands-on kiddos to learn in a way that makes sense to them. Children who need to touch and feel to learn effectively will thrive in a STEM-focused classroom or home. 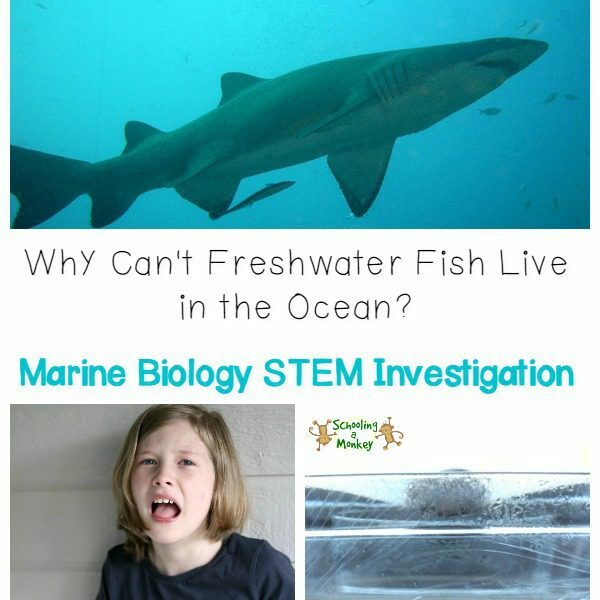 Kids science projects provide a foundation to STEM studies and are usually the kids’ favorite projects! 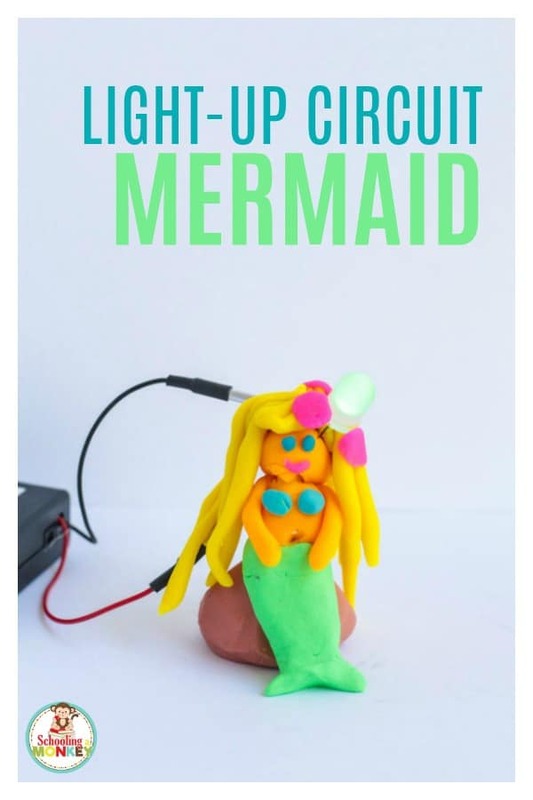 These science projects for kids are all made using basic household supplies and will provide the “wow” factor that your STEM studies need! 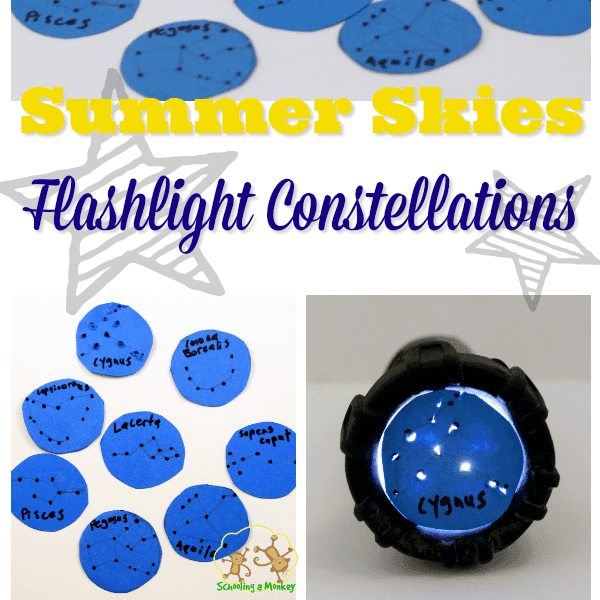 These fun technology activities for kids help kids use technology in their studies. 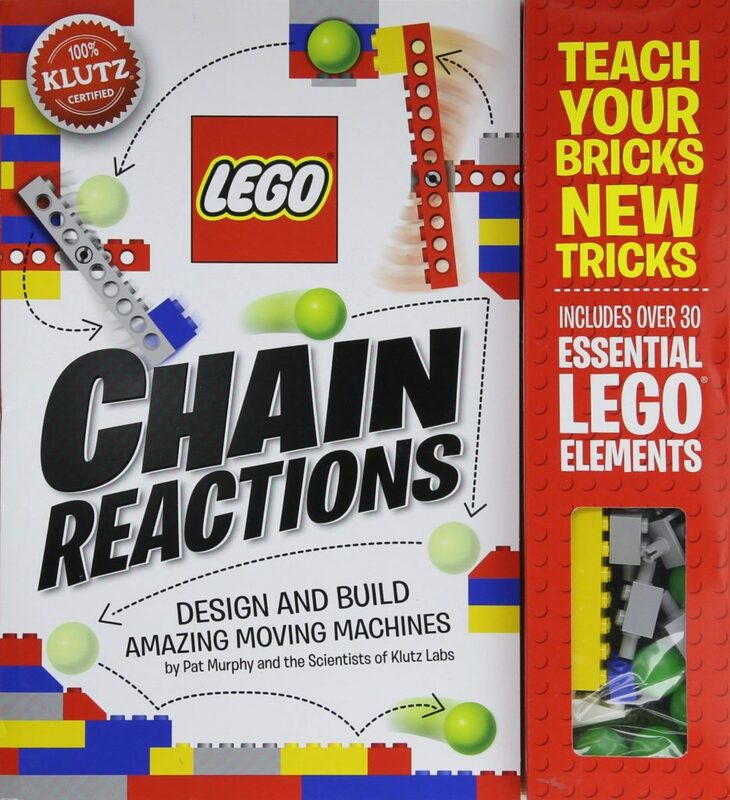 Engineering is an important part of STEM activities for kids. Engineering teaches out-of-the-box thinking, critical thinking, and creative learning! Enginering can be as simple as fitting the pieces of a puzzle together or as complicated as building a backyard swing set. Enginering skills will stay with a chlid for life and benefit her/him in creative thinkging, logic, critical thinking, and common sense. Although not all adults use all forms of math in their lives, math provides an essential foundation for learning how to think logically and solve problems in a calm, clear way. Even if your child never even calculates the tip at a restaurant when they get older, learning math skills will create logical thinking patterns that will benefit your child in every way. But that isn’t to say math can’t be fun! 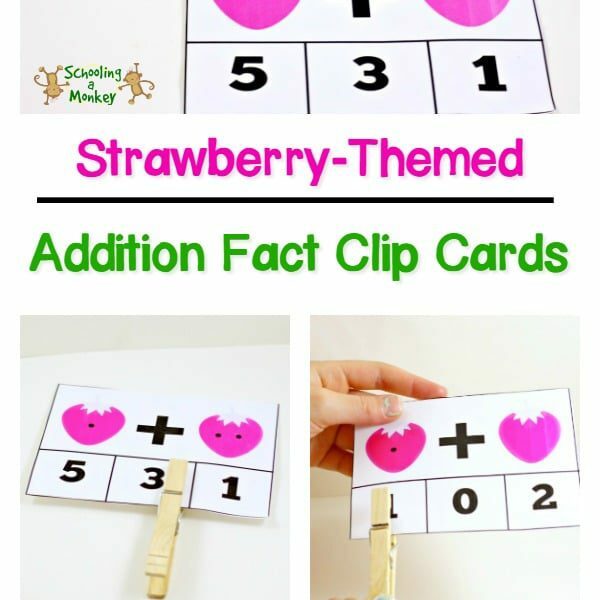 We love doing these hands-on math activities. These books will provide a solid foundation and direction for you as an educator. 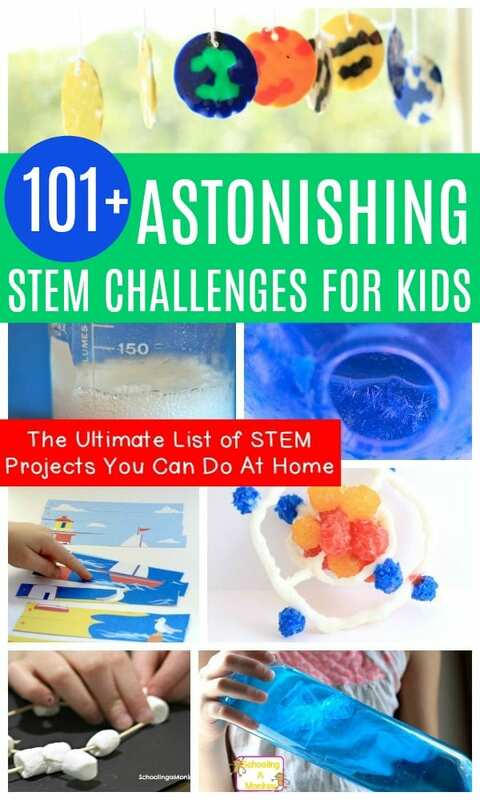 If you’re feeling a little lost about STEM, I highly recommend these books! Download the FREE STEM Supply List and Resource Guide!